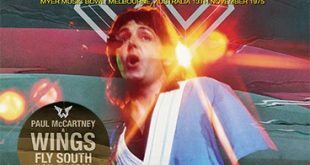 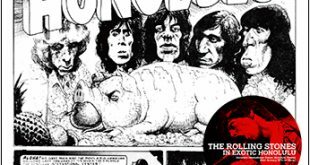 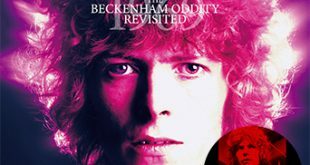 Home / Announcements / New releases from Paul McCartney, The Beatles, & Queen! 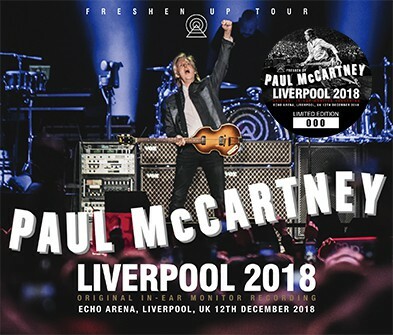 Paul McCartney – Liverpool 2018: Original In-Ear Monitor Recording (no label) is a 3CD set from Echo Arena, Liverpool, UK on December 12th, 2018. 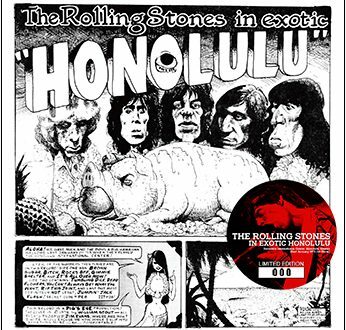 Like the title indicates, this is sourced from an In-Ear Monitor Recording (Stereo) and also includes the soundcheck at the end of disc three. 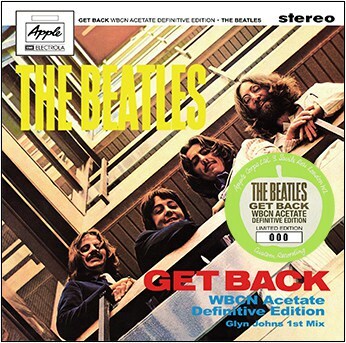 The Beatles – Get Back WBCN Acetate Definitive Edition (no label) is a 2CD set that features Glyn Johns’ 1st Mix from March 10th-13th, 1969 on disc one while disc two is labeled “Film Crew’s Nagra Reels Mono Mix” and features takes from January 22-28. 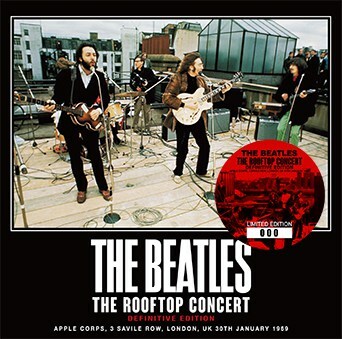 The Beatles – The Rooftop Concert Definitive Edition (no label) is a single disc stereo soundboard from Apple Corps, 3 Savile Row, London, UK on January 30th, 1969 featuring the famous rooftop performance. 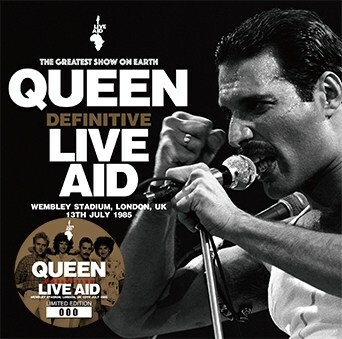 Queen – Definitive Live Aid (Wardour-316) is a single disc from Wembley Stadium, London, UK on July 13th, 1985 that features the “Original Audience Recording”, “Stereo FM Broadcast Recording”, and a “Matrix” of the two. 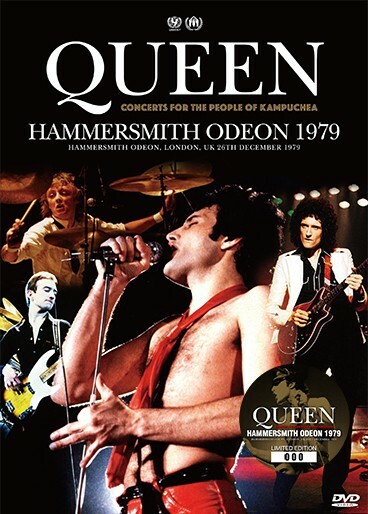 Queen – Hammersmith Odeon 1979 (no label) is a pro-shot DVD from Hammersmith Odeon, London, UK on December 26th, 1979. 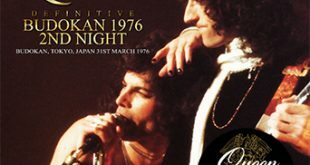 This also features The Queen Special: Japanese Broadcast Version, Broadcast Date: 19th August 1981.